What to Eat/Drink Before Auditions That Is Good for My Voice? Vocal auditions can be stressful, and all singers want their voice to be in the best possible shape for audition day. Food and drink can have significant negative or positive effects on the voice. Eating and drinking things that are good for your voice, and avoiding those which can have a negative effect will lead you to your best possible performance on audition day. 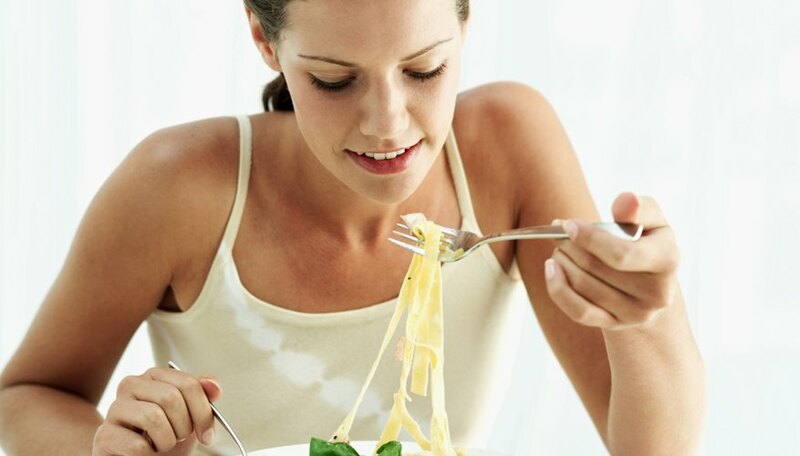 Singers can eat pasta or a similar carbohydrate-based meal the evening before an audition. This slow-releasing energy meal can also be eaten the day of an audition, as long as it is several hours before you will be singing. It's not a good idea to eat large portions of anything on the day of your audition as this can lead to discomfort and constriction when you sing, but it's also not a good idea to under-eat. On the day of the audition, singers should eat plenty of small portions of foods that are easily digested and moisture-rich, including juicy fruit, salads and tomato or garlic sauce with pasta. Chicken, fish or tofu can take the place of pasta if you're concerned about getting enough protein. Singers should drink plenty of water for hydration of their body and vocal cords. 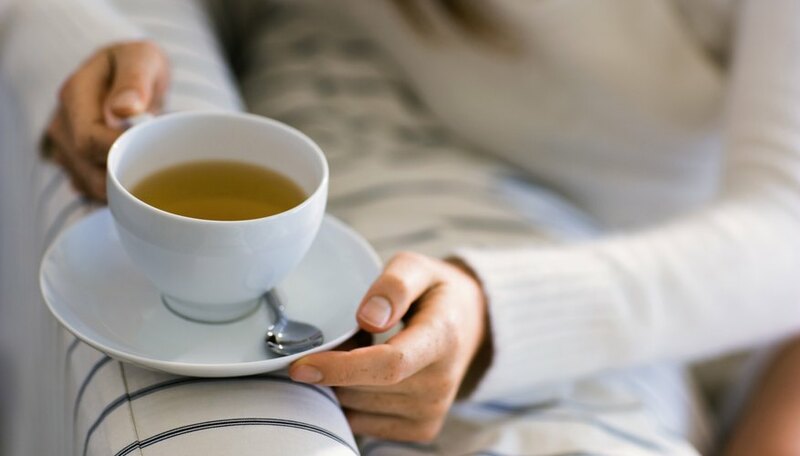 For a hot drink, experienced singers often suggest that "honey tea"--honey dissolved in hot water--can be beneficial for the voice. Plain drinking water is the best choice for singers. Room temperature water is best so that the vocal cords are not affected by icy cold or unexpected heat immediately before a performance. Singers should avoid eating or drinking anything containing caffeine or dairy on the day of an audition. 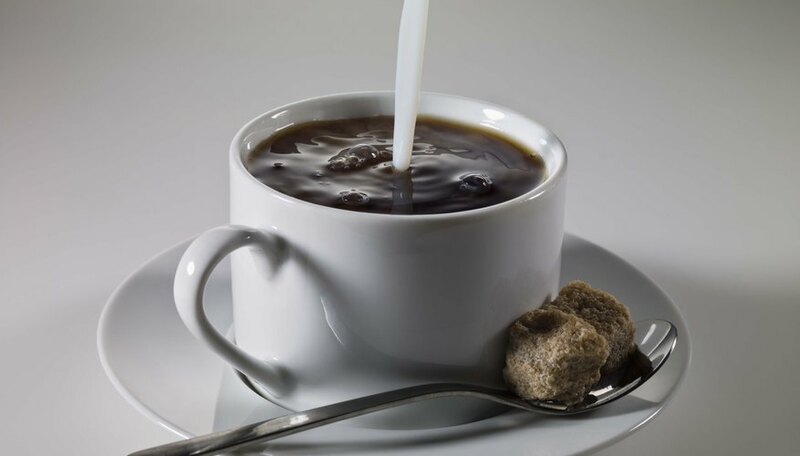 Caffeine can dry out the vocal cords, and dairy products such as milk, cheese or yogurt have a tendency to increase phlegm production. Singers also should avoid chocolate, which contains caffeine, or any food or beverages containing refined sugar because sugar can increase nerves or jitteriness. It's also a good idea to avoid sodas, as the carbonation can cause gas or burping during the audition, which can have a negative effect on your performance. How Much Should My Teacup Yorkie Puppy Eat?